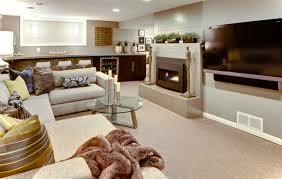 If you want to really enjoy your basement, finish it with similar materials, colors, lighting and style as the upstairs. It should feel like a continuation of the home, not the poor, distant cousin. 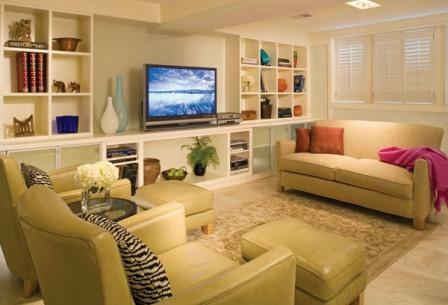 Don’t have it be your catchall space for leftover, mismatched furniture and old, odd pieces.